Everything at the courthouse is on video. Do you have a NJ Restraining Order? Is the restraining order being violated, even at the Courthouse? Most of my experience as a lawyer who regularly handles NJ restraining orders is in the Monmouth County Courthouse. I can assure you that everything is recorded in the courthouse hallways in the Monmouth County Courthouse and the adjoining parking lots. There are video cameras in virtually every hallway and virtual every public space throughout the Monmouth County Courthouse. This is a safety feature that was put into place a few years ago. Video is made constantly of whatever is happening. I have been involved in domestic violence restraining order cases where, in the courthouse and in front of the one of the cameras, one of the litigants, usually the one who says “I haven’t done anything wrong,” has been caught on camera violating a temporary restraining order by harassing the protected party or sometimes by actually assaulting the protected party. 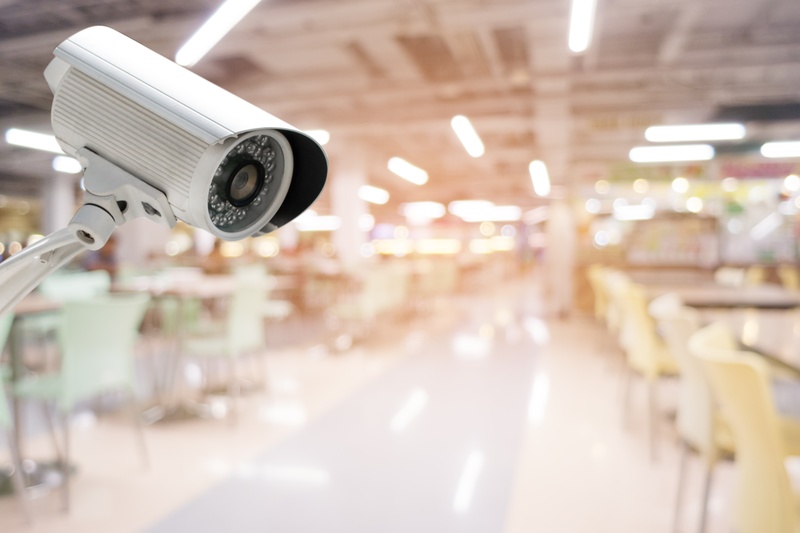 Thus, if you are a protected party under a restraining order, or if you are a litigant in divorce court, and your spouse is harassing you or touching you in the courthouse, there is a decent chance that the bad acts may have been caught on camera. The video can be obtained via subpoena and can be used to show the judge that your complaints about your spouse’s behavior are, in fact, true. This can be useful in the overall case where harassment or assault are an element of the case.